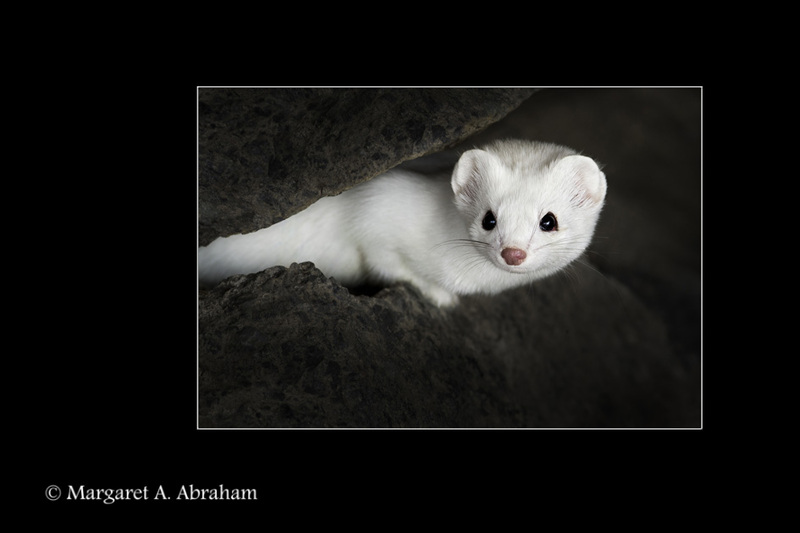 On the 13th of April I received an e-mail letting me know that my submission to the Professional Photographers of Canada for an Accreditation in Animal photography had been accepted. That news made me very happy but things got even better when I read that the Overall Quality was EXCELLENT. Here are a selection of photographs that I submitted. 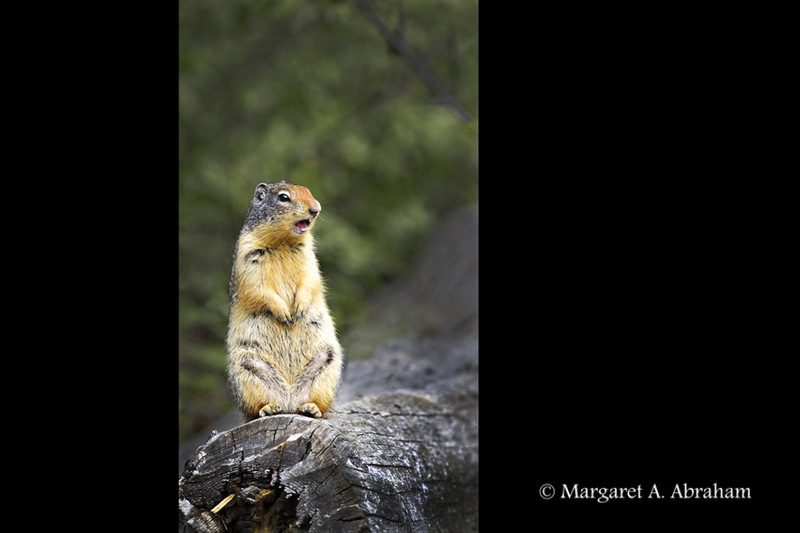 The photograph above of a Columbian Ground Squirrel was one of many that I have taken. They are cute and funny little animals that run to and from holes in the ground that connect their underground burrows. They have very active appetites and feed mostly on grasses, shoots and roots. They can also be very curious and will come quite close for a few minutes then suddenly dash away. 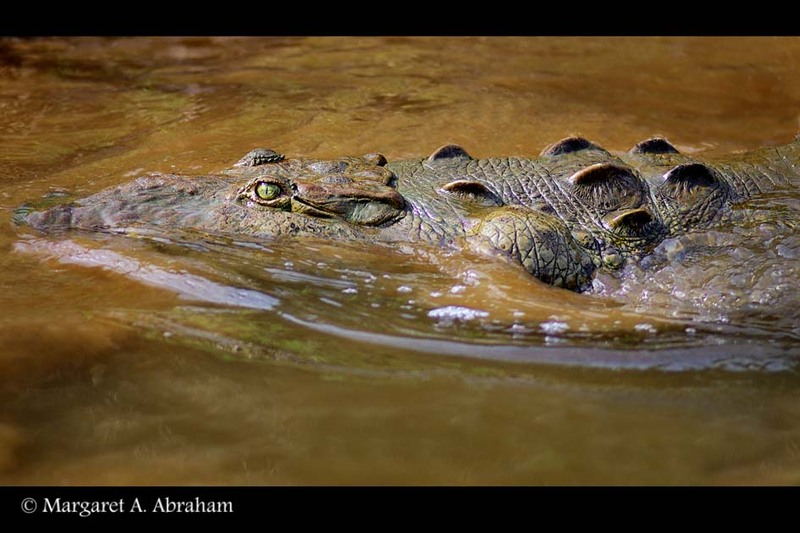 Crocodiles can be found in some of the rivers in Costa Rica. They can be seen laying in the sun along the river banks or slithering in and out of the water. Taking a river boat trip along a river and watching for a Crocodile to suddenly appear out of the muddy water is very exciting. They have beautiful eyes and in the right light the water glistens off their skin. 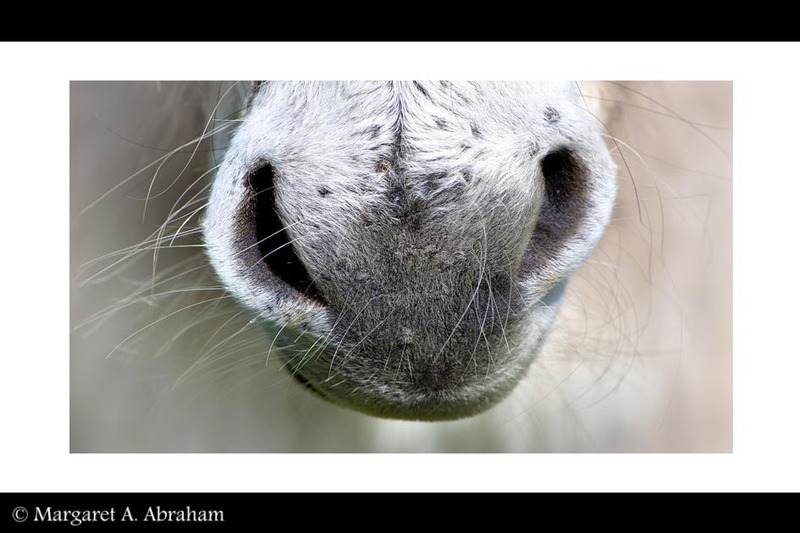 I chose this close up photograph of a Donkeys nose to add variety to the accreditation submission. Donkeys are easy to get close to but care must still be taken that they don’t sneeze all over your camera or try to kick you. Ermine are normally nocturnal so I was very surprised to see this one suddenly come out from some rocks while I was out walking one day. He or she had a quick scurry around and only gave me time to take 6 photographs. Just look at those eyes. Many wild animals live in locations that are difficult to access so going with a professional guide is often the best way. I took a boat trip to see Grizzly bears and ocean wildlife while visiting Vancouver Island in British Columbia. 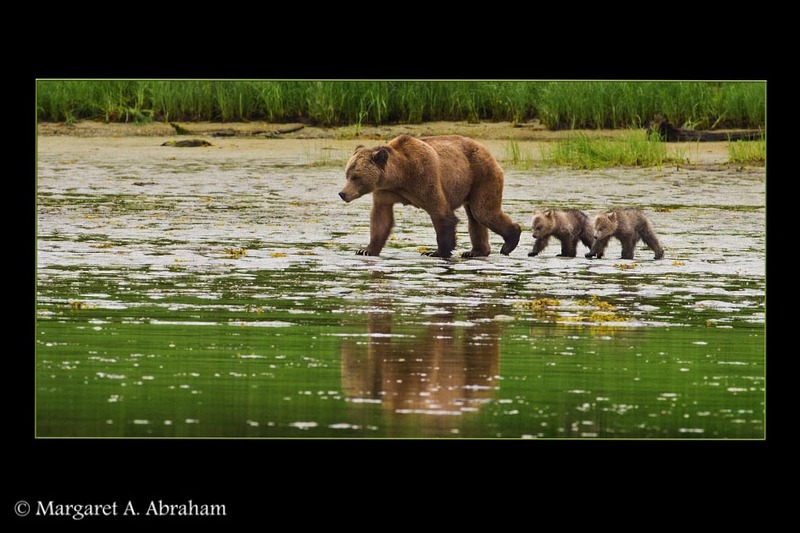 This Grizzly and her cubs were three of nine Grizzlies that we saw that day which was very unusual and a wonderful experience. To see more of my wildlife photographs please view my Wildlife page.